Watch videos, listen to music, play games non-stop. Because life is meant to be lived king-size. 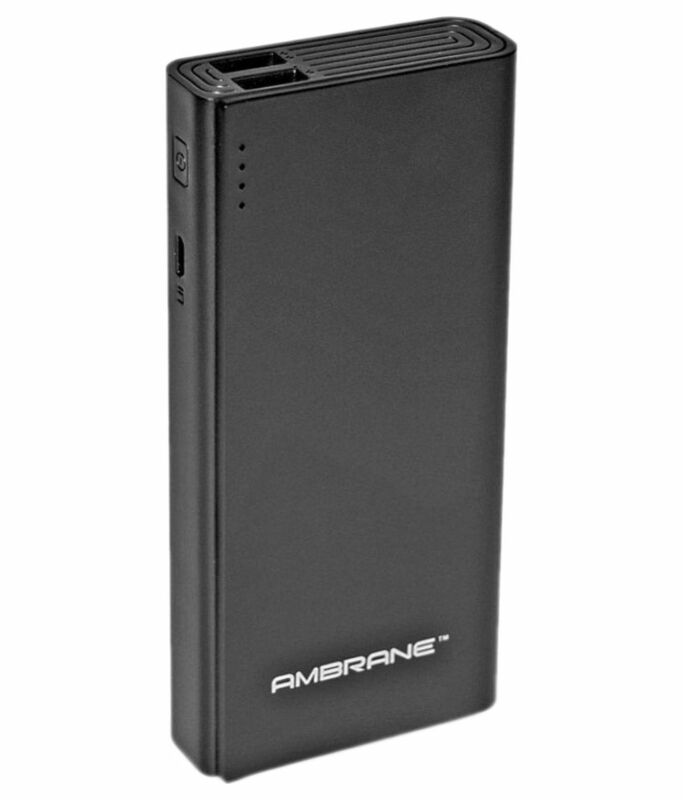 And this new power bank P-1333 from Ambrane. 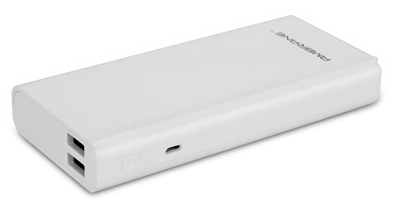 This power bank with a back-up of 13000mAh is here to make sure that you are never out of the game. 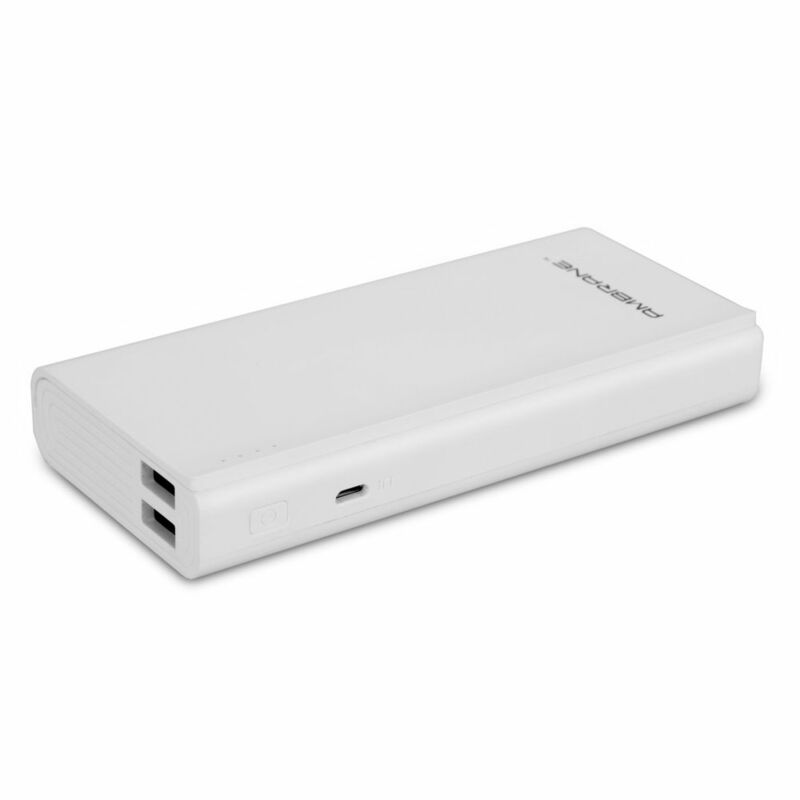 It has two USB outputs using which you can multiple devices simultaneously. 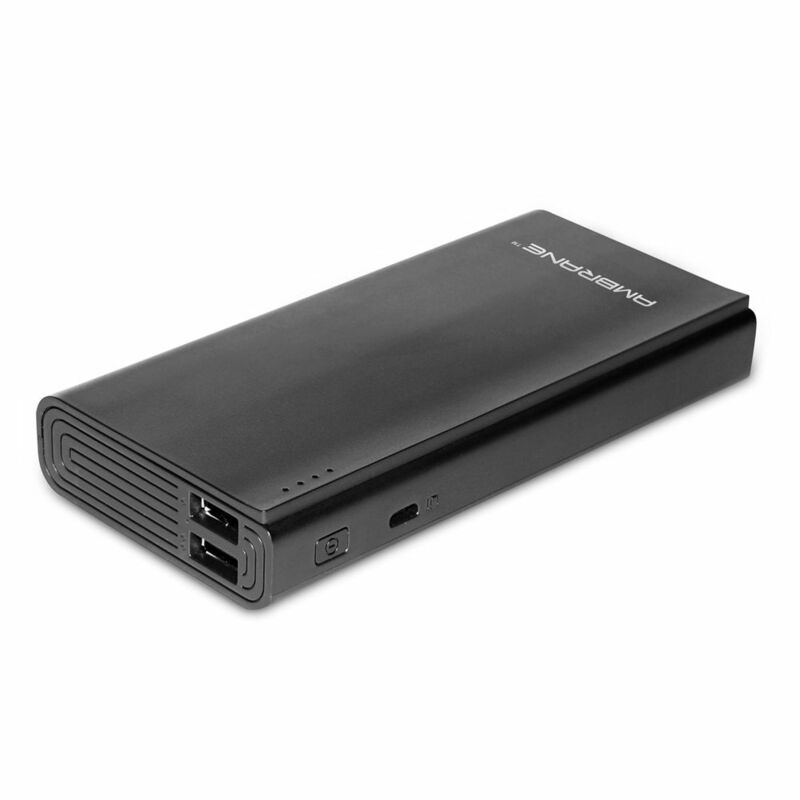 You can say it is made to cater your needs of backing up your mobiles and tablets both. Its book shape design makes it alluring for the customers. 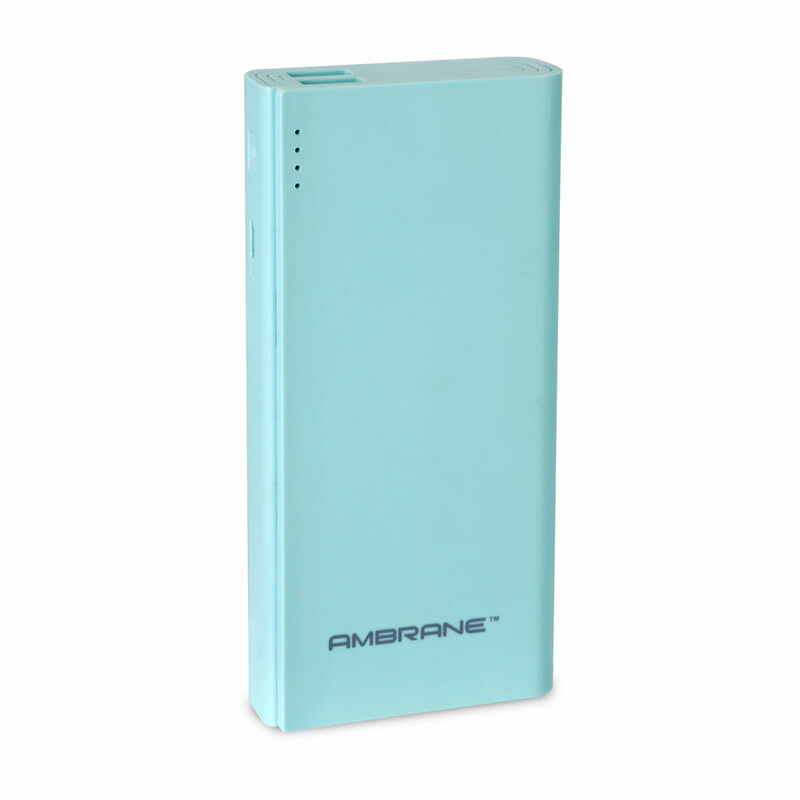 It has indicative LEDs which display the charging and discharging status. 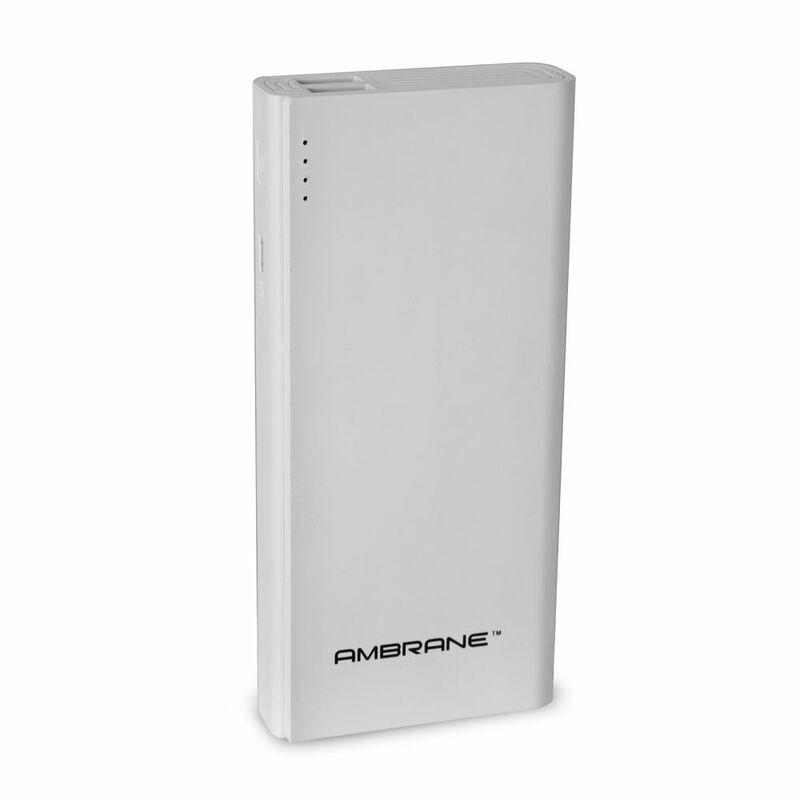 The Ambrane Power Bank P-1333 uses state-of-the-art chipsets which are not only safer, but also improve the charging conversion rate for each of your devices. Reset mechanism and protection from short circuit and over voltage are constrained by the chipsets fabricated in the hardware. 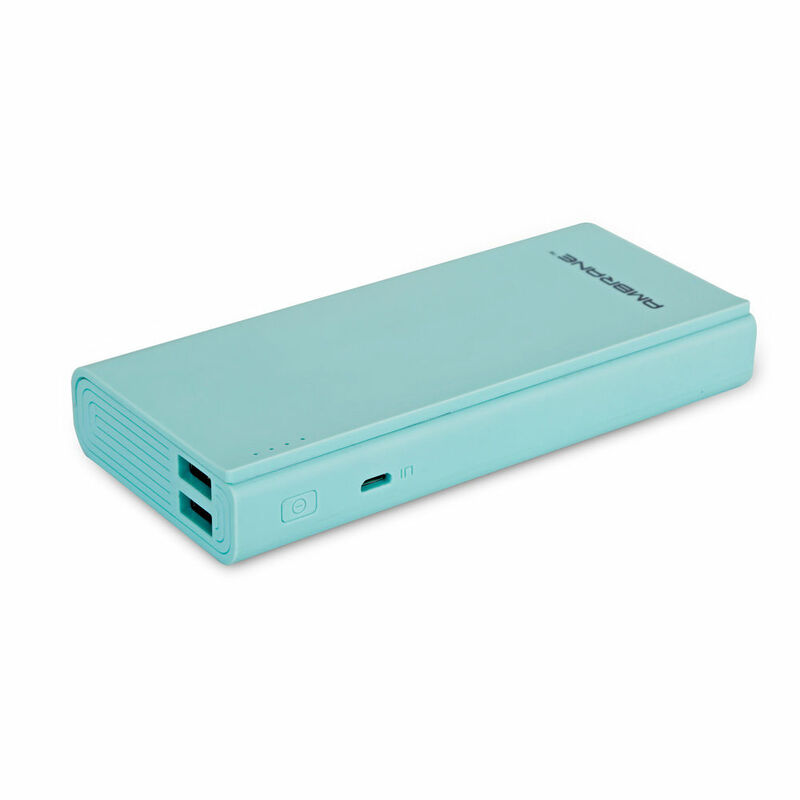 P-1333 has Capacity of 13000mAh which can charge all smart devices which includes your smart watches, smart phones, tablets and media players. It operates with input of 5V/1A and dual output of 5V/1A and 5V/2.1A stipulations. Buy this ‘best travelling companion you can ever have’- product only from Infibeam at an equally smart perfect!